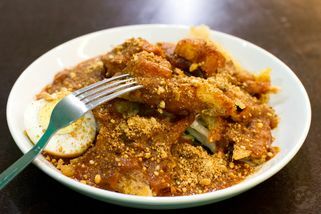 LGK 109, Lower Ground Floor (Old Wing), One Utama Shopping Center, Bandar Utama, 47800 Petaling Jaya, Selangor. 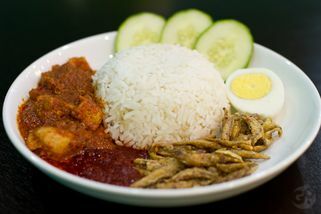 Located at 1 Utama old wing complex, lower ground floor and facing directly infront of SenQ electrical appliances store and also near to the escalator. 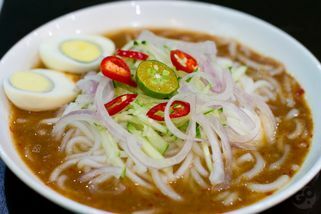 What began as a roadside stall in Sitiawan, Perak has become a growing franchise. 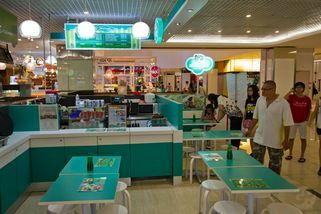 Now, you can enjoy a bowl of cendol in comfortable and clean surroundings. Located on the lower ground floor of the old wing of 1Utama, this is a perfect spot to rest and recharge. 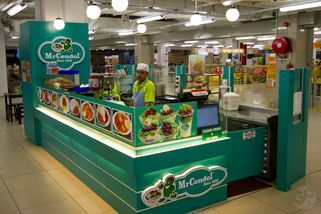 "Mr .Cendol also offered some local ..."
"Ate at the branch in 1U. Ate Chendo..."
I've been here last week. 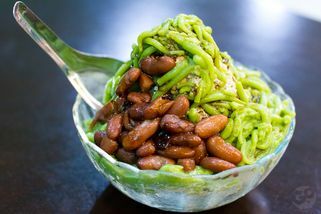 only eat cendol.cendol soya special. taste good. 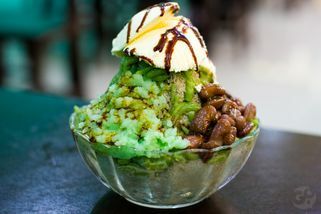 never taste a cendol like this..maybe because you can only get regular cendol @ hawker stall outside. It's cost me about RM6.50 i think..hm..dunno it's a reasonable price or not.. maybe it is..because it's in a shopping mall.got AC and all.